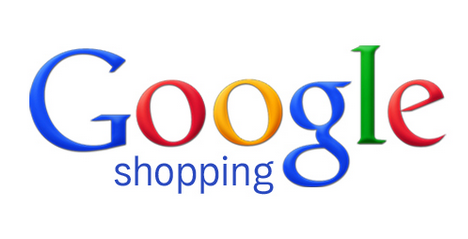 Google shopping campaigns are used to promote products through product listing ads and it consists of image, product title, price, shipping, business name to mention few. By submitting a product feed to Google merchant center and linking to your AdWords account, you can create and access the products information and settings for various targets. 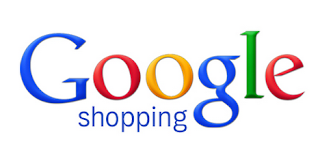 Google shopping don't allow you to manage keywords like web search ads. In most of the industry shopping ads perform better than web search ads but at the same time, you will be losing $$$$ when user clicks on ads by displaying the products for irrelevant keywords, that is negative keywords. Negative keywords can be used at the campaign or ad group level to restrict the irreverent search queries for which the product ads are shown. 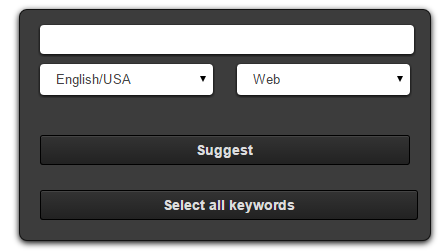 You have an option to add, edit, or remove negative keywords by clicking the Keywords tab. How to find negative keywords? By using Google Analytics, you can navigate to Acquisition > AdWords > Search Queries. Use Secondary Dimension > Advertising > Campaign and from the advanced filter, look for search option to segment the Shopping Campaign and apply the filter. This report lists all matched queries for shopping campaigns. The report also includes behavior analysis from which you can see bounce rate. Click on the bounce rate to sort from 100%. Here you will see keywords that are irrelevant to the business. You can also compare the range month wise so that you can get a clear insight on selecting the right negative keywords. Adding those negative keywords would save a lot of $$$$ and this should be a continuous process. In the same section find out the converting keywords and re-optimize the most converted product pages with those relevant keywords. Take advantage on both negative keywords and converting keywords! There are couple of standard keyword research tools and out of that these 3 free LSI keyword research tools provides straight forward solution. What LSI is all about? LSI stands for Latent Semantic Indexing. These combination of keywords helps in indexing process and to better understand about the pages. Google and other search engines confirmed using more Latent Semantic Indexing keywords, the pages will boost in rank process. Let's see more on LSI keyword research tools. 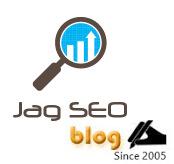 The tool lsigraph.com is a free LSI Keyword Generator tool that provides related keywords to the keyword that you us in search engines. These are related keywords that are semantically linked to the main keyword used in search. Soovle.com generates LSI keywords not only for Google, the tool also provides LSI for Bing, Yahoo, Youtube, Wikipedia, Answers and Amazon.com. This tool creates a result set by looking through the main keyword. With Ubersuggest.org LSI Generator, you can choose a language and a source like web, images, news, shopping, videos and recipes. In addition with the base term, you can see a letter or a digit. You can extract suggestion for the base term. This is a pretty interesting option. You can get hundreds of keyword ideas from user's query database. The combination of above mentioned tools can help you with the keywords for your next blog post, on-page SEO or to optimize PPC Ads. If you find any other free LSI Tool, feel free to mention!